[ENG] What Happiness means for you? So, if Happiness is in terms of living a good life, how come we can see a smile even laughter of a disable person? At first, i was agree with the thought that happiness is what you get for a good life. A good life is a life of “you get everything you want”. These thoughts somehow will limit your understanding about Happiness. These expectations and wishes make you forget the little things around you that is a real Happiness. Can all of the above makes you happy? I would say Of Course. But does it last? I don’t think so. When i was a kid, i got so excited and happy for my new toy that i have wished for a long time. I brought it everywhere with me, play with it, slept with it and never put it out of my sight. Well, i was happy. But then after a month or two i began to forget the “Happiness” it has given me, i no longer slept with it or took it everywhere with me, and even didn’t play with it that much anymore. 1 thing i learned is that things make us happy, but also make us getting used to it after a while. This is not Happiness, this is excitement. 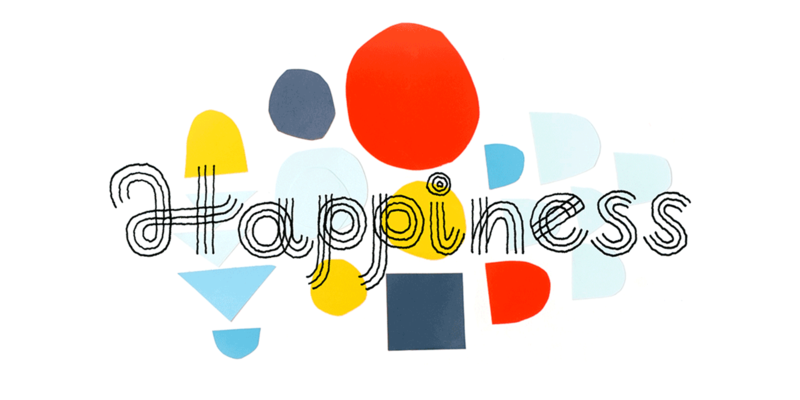 So, take a look back at what Happiness means for you. If it’s just about things, i don’t think your happiness is that simple. It’s an excitement, so if it just an excitement, why do you measure your happiness based on things that you have wished for? And cause you to limit your own Happiness. When you limit your happiness, there is one thing happens automatically : You stop being happy for something that is actually happiness for you it just not the way you want it to be. Confusing? Okay, let’s see an example here. I was so eager to have a cure, to be healthy. When i don’t have it, i become so depressed, so unhappy. I thought that my life is over, i have nothing to be happy about. So, is it true? that when i don’t get a cure, there is no happiness like what i felt before? No. There are many happiness i missed when i was so depressed to get what i want. I forget that Happiness is not a destination, it’s a journey. It’s the journey! I may have an “unhappy” condition now, and that i wish for something that i think is happiness for my destination, but the truth is that the Happiness are all there in between now and my destination. When i realized this, i began to see – there are so many things that makes my heart calm, smile and feels just so peace. This is what i call happiness now. When i was sitting in the doctor room and my loves once put his thumbs up, when my colleagues and friends are there supporting me and being so sweet, when they like me for me, when my Komsel community encourages me and pray for me. Great thing will happen when you accept all the good and bad things that came to your life, that’s why you finally find your own happiness.